Open the settings of your browser, go to the section about cookies and history (usually in advanced settings) and choose manage exceptions. You can add https://ecosia.org in the empty field on the left and save or click or "done". Then you can go to your Ecosia settings in the Ecosia Menu in the top right corner and choose your preferred settings. 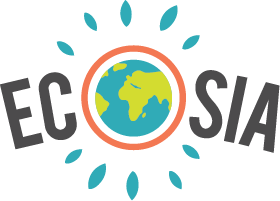 If you now click save, your Ecosia settings should be saved permanently!